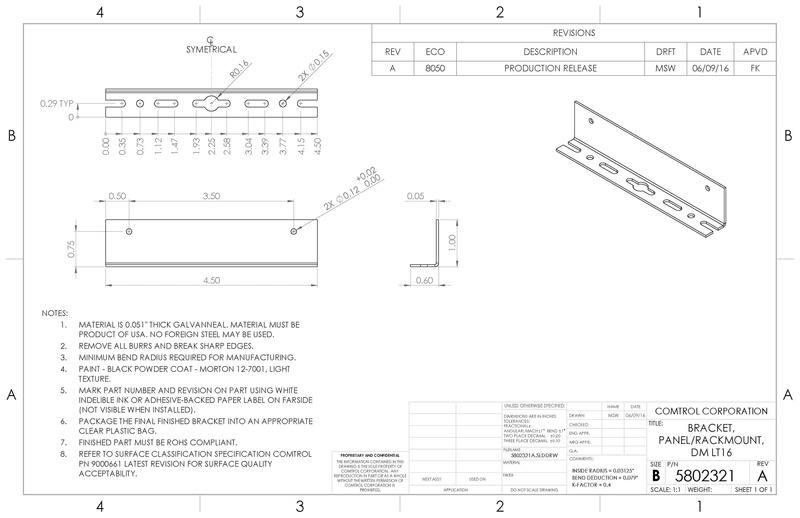 Brackets for panel mounting the DeviceMaster LT16. 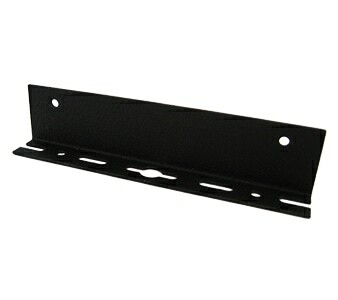 Also compatible with the Comtrol Rack Mount Shelf, PN 99160-1. Comtrol offers a 30-Day satisfaction guarantee and a 90-day limited warranty .